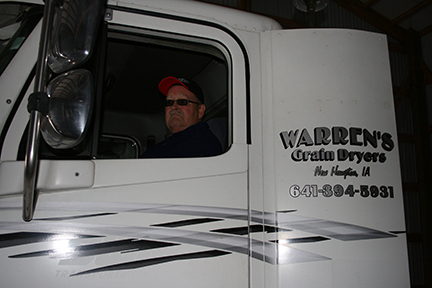 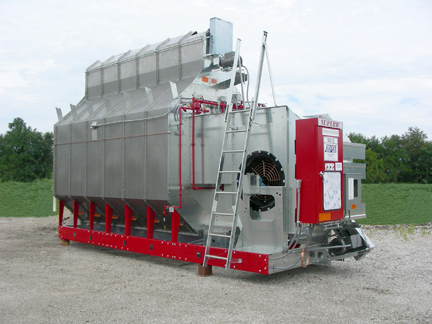 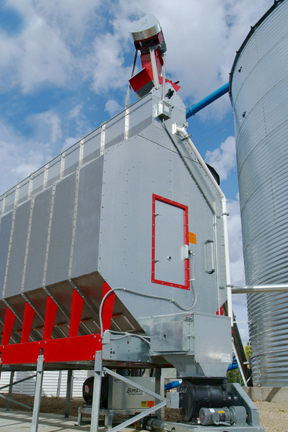 Welcome to Warren’s Grain Dryers, Ltd.
Warren’s Grain Dryers is a family owned company doing business for 40 years. 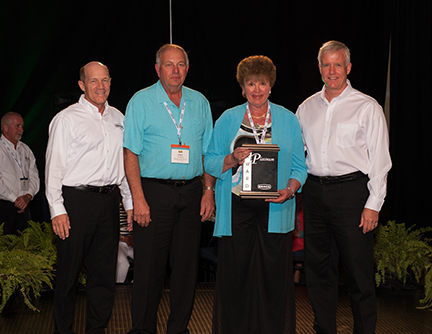 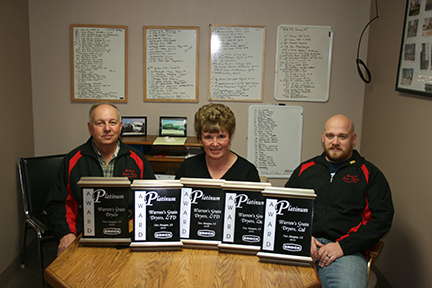 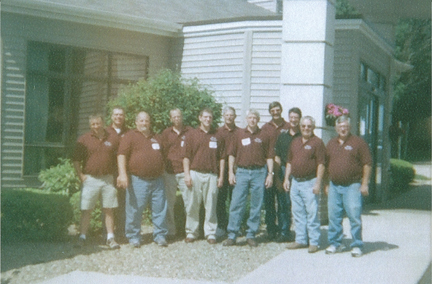 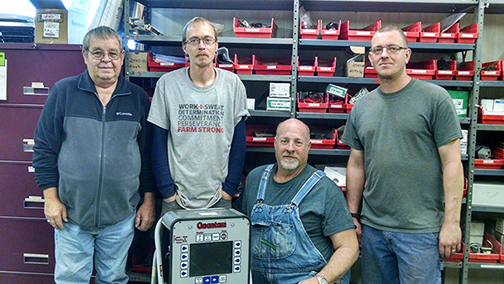 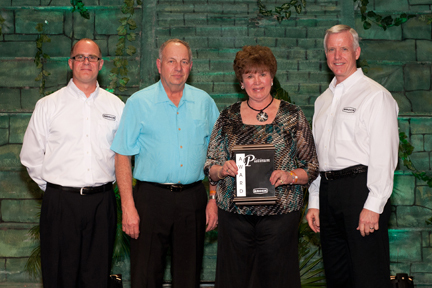 Owners Barbara, Gary and Eric Carstens are dealers for Superb and Meyer Tower Dryers. 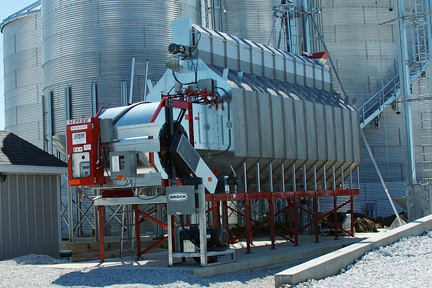 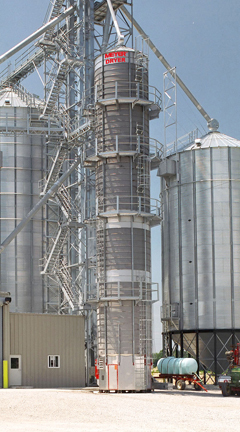 With three full-time service people on the road seven days a week in the fall, a complete line of parts and replacement augers for Superb, Meyer Tower, and American, 24 service outlets in the Midwest, we can meet your grain drying needs. 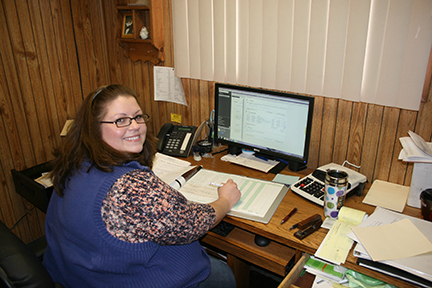 An additional service person answers the phone in the main office for inquiries. 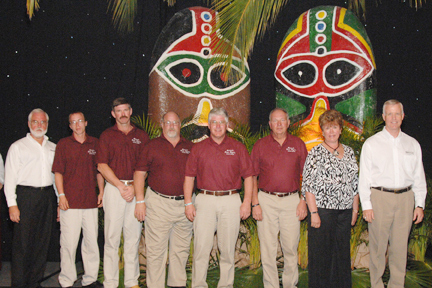 Our phone at night rolls over to a cell phone that is answered after hours. 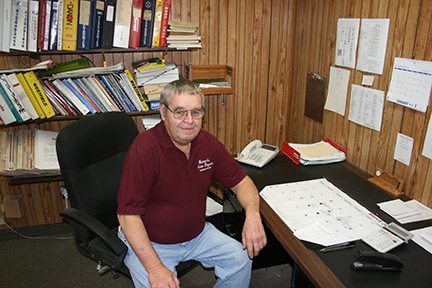 85% of the time we are able to help you fix your problem over the phone. 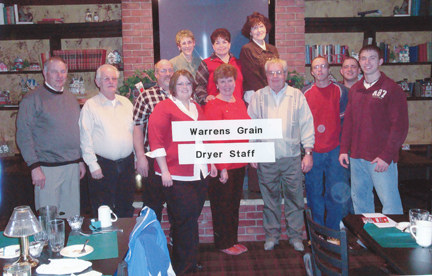 Warrens Grain Dryers is the #1 Dryer Dealership in the USA.